Lee A. Cohen, an experienced Domestic Violence Defense Lawyer, provides professional Domestic Violence Criminal Defense Legal Services in Lakeland, Winter Haven, Bartow, Polk County, and Central Florida. Domestic violence/battery cases are different than simple battery cases in that the allegation must be made by the prosecutor that you had some kind of relationship with the other person, where the other person lived with you. The other person can be a spouse, brother, sister, mom, dad, or someone that you knew that you had a relationship with that lived in the same residence as you, even for a short period of time. Domestic Violence Battery is also different than simple-battery in that if you are convicted of a domestic violence battery, or even if you get a withhold adjudication, then you cannot seal that record like you could with a simple battery case. Additionally, a conviction of domestic violence battery involves the potential loss of your ability to own firearms. Domestic violence battery cases are serious enough that a conviction can affect some of your civil rights. Domestic violence battery is also a crime alleging violence, which is something you do not want on your record. There are multiple ways for me to handle such a case. 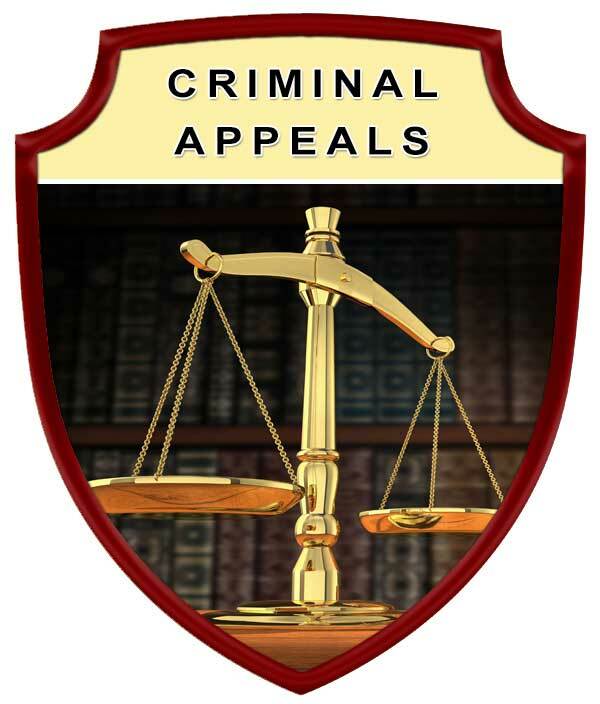 Usually the alleged victims do not want to prosecute, and I will be talking to them personally about that to see if they are willing to sign a waiver and see if there are alternative means of handling your case, so that you are able to do a diversion in your case rather than having to worry about going to trial and having an adjudication on your record. 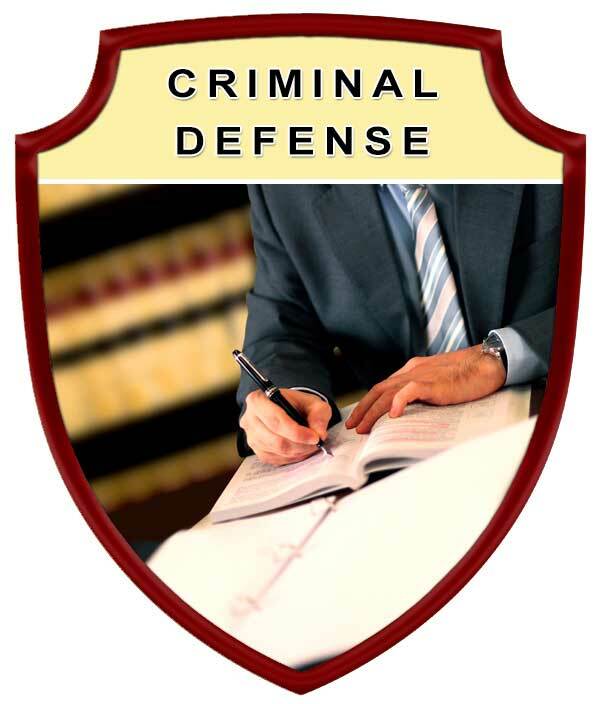 Protect your rights by seeking the legal advice and representation of an experienced Lakeland Domestic Violence Criminal Defense Lawyer. 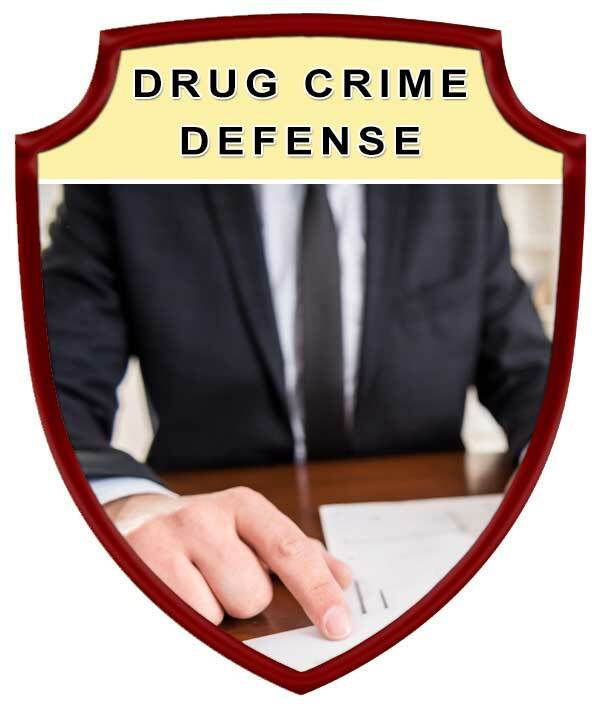 Contact Lee A. Cohen at 863.646.7636 for your Domestic Violence Criminal Defense Attorney legal needs in the Lakeland, Winter Haven, Bartow, Polk County, and Central Florida Area. 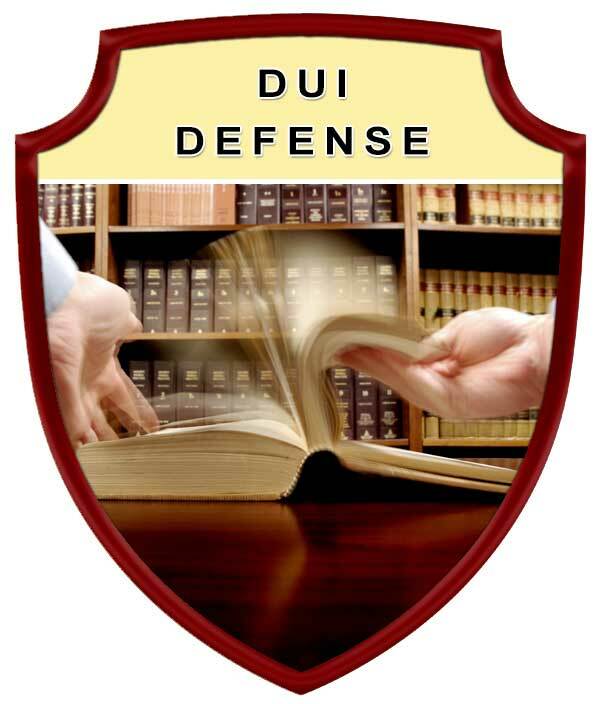 Experienced Domestic Violence Criminal Defense Attorney, Serving in Polk County Florida, including: Lakeland, Winter Haven, Bartow, Auburndale, Babson Park, Bowling Green, Bradely Junction, Brewster, Combee Settlement, Crooked Lake Park, Crystal Lake, Cypress Gardens, Davenport, Dundee, Eagle Lake, Fort Meade, Frostproof, Fussels Corner, Gibsonia, Green Pond, Haines City, Highland Park, Highlands City, Hillcrest Heights, Jan Phyl Village, Inwood, Kathleen, Lake Alfred, Lake Hamilton, Lake Wales, Lakeland Highlands, Mulberry, Polk City, Willow Oak, Wahneta, Waverley, and surrounding Central Florida area.